When American academic Jack Exley arrives in Kigali, Rwanda, in early 1994 to write about his old college classmate Dr. Joseph Gasana and his work with children stricken by AIDS, Jack is unable to find anyone who even admits to knowing the doctor. Jack, his African-American second wife, Linda, and his teenage son, Geoffrey, become enmeshed in the politics, fear, and personal betrayals that mark the start of a genocidal war—a horror all can sense is coming but no one can comprehend or control. World premiere: Royal National Theatre, London (2007). 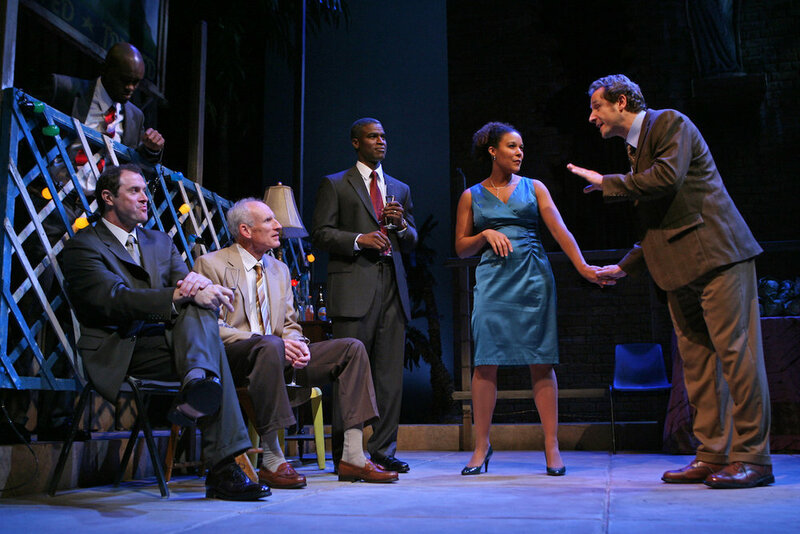 American premiere: Roundabout Theatre (2008). Subsequent productions through 2009: Hanger Theatre, NY; Contemporary American Theater Festival, WV; Next Theatre, Chicago; Man Bites Dog Theater, NC; Theater 180, Ontario. Finalist: South Bank Show Award for Best Play of the Year (2006). 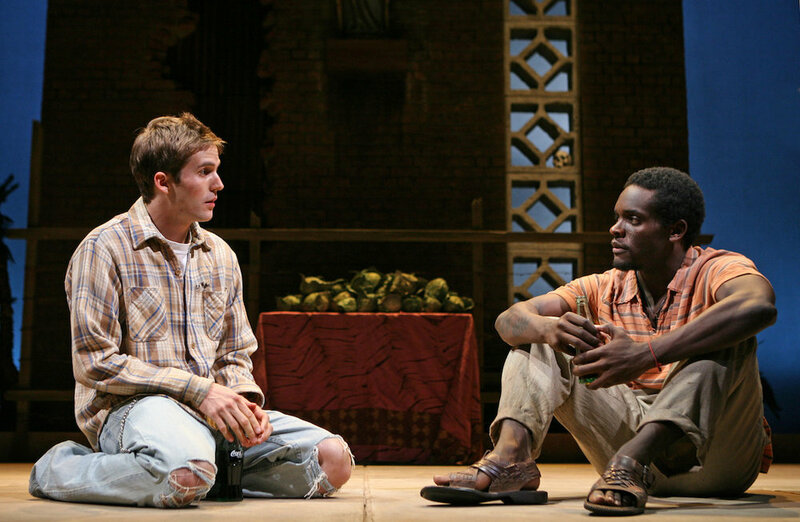 Winner: William Inge Center for the Art’s New Voices award and the Blanche and Irving Laurie Foundation’s Theatre Vision Award (both 2007).